Julia Child, after a rather adventurous early life of her own, arrived in Paris as the expat wife of a U.S. Information Service officer. She only understood basic French and had minimal cooking ability, but she took advantage of her location and free time to completely reinvent herself. Tall, gawky and with such an odd voice, Julia was an absolute master at making things happen. She must have been smart as a whip and as determined as hell. And she had to face the same woe of other serial expats: moving away from places she loved and sometimes ending up places she didn’t much like (all at the whim of an employer’s needs). “In Pasadena, California, where I was raised, France did not have a good reputation. My … father … liked to say that all Europeans, especially the French, were ‘dark’ and ‘dirty,’ although he’d never actually been to Europe and didn’t know any Frenchmen. … Furthermore, thanks to articles in Vogue and Hollywood spectaculars, I suspected that France was a nation of icky-picky people where the women were all dainty, exquisitely coiffed, nasty little creatures, the men all … dandies who twirled their mustaches, pinched girls, and schemed against American rubes. Thanks for sharing the recommendation! 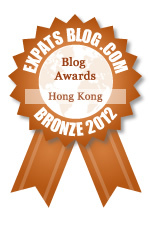 It sounds like a great expat read. Hope you enjoy it. She’s a hoot! I love Julia. It’s a great book. To be honest, I only really had vague memories of her PBS cooking series before picking up this book, but I’m completely in love with her now. Thank you for this inspiring post! I haven’t read the book yet, but now I will make sure I do! 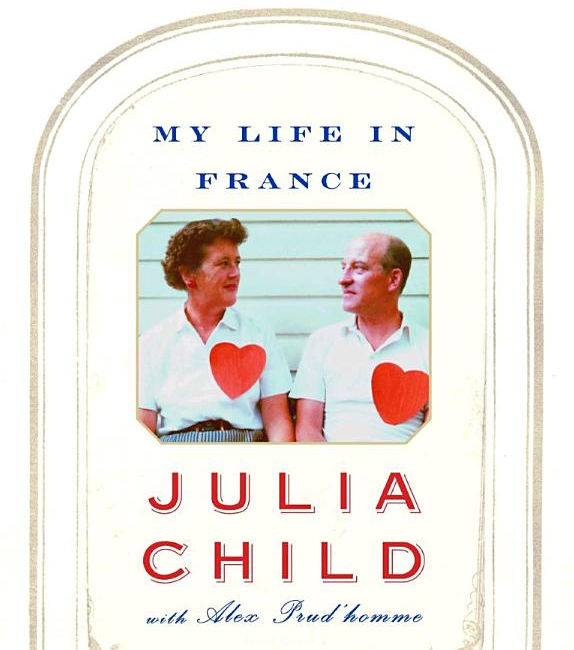 Being a Londoner I had never heard of Julia Child – she seems to be a very American institution, but – I watched the film Julie and Julia for research purposes and now I am reading the book that Julia Child. it is beautifully written, captures the essence of this formidable woman and a post-war Paris lifestyle – its superbe! I wondered after I wrote this post whether many non-Americans know who she is (since I didn’t really bother explaining any of that in the post…). Suppose she is quite an American institution; nice that that movie is introducing her to more people. Thanks for stopping by. I read this book a couple of years ago because I love cooking, but I can see from your examples that it also is a perfect expat book. Thanks for giving me a new perspective!